In an interesting turn of events, billionaire Mark Cuban has sold his stake in Twitter to load up on cash. During an episode of CNBC's Fast Money Halftime Report, the investor and Dallas Mavericks owner was asked if he still owned shares in Twitter. He said that he sold it as part of his overall strategy to load up on cash. Cuban went on to say he is stockpiling cash to guard against a potential stock market crash as well as concerns over debt levels in the U.S. Does he know something we don't know? "No, I don't — but not for any particular reason other than I wanted to accumulate as much cash as possible," Cuban said. Cuban admitted that he currently owns Amazon, Netflix, and "maybe for dividend-owning stocks" as well as two shorts. "I've got a whole lot of cash on the sidelines. There's just no way where you can say, 'I just trust everything that's going on.' And that concerns me." Back in February, Cuban told CNBC that there was an upside to owning Twitter stock. Specifically, he spoke about the possibility of using artificial intelligence on the social media platform. Twitter stock is up more than 100% since this time last year and 37% in 2018. 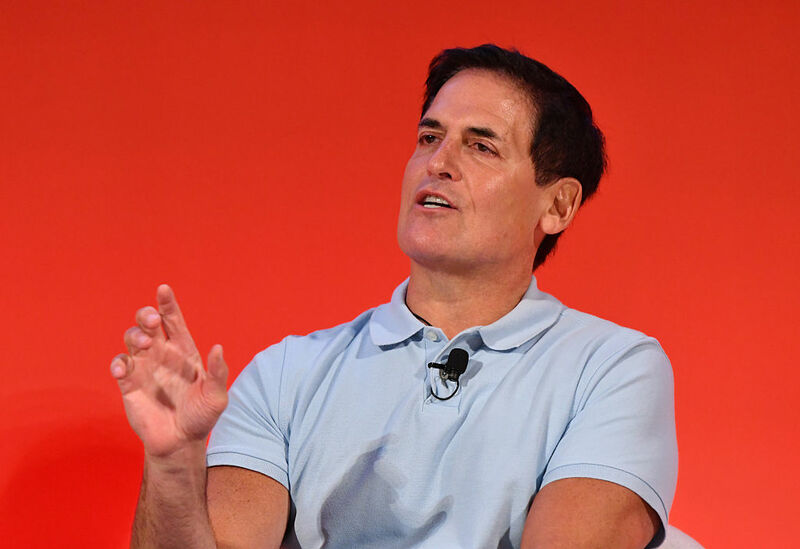 Billionaire Mark Cuban recently spoke to CNBC on the subject of his own summer reading schedule, and there's not a Dan Brown or Agatha Christie novel in the whole bunch.